Designs and monitors long and short-term plans for students’ academic success. Provides knowledge and skills that bring academic subjects to life and are aligned with state content standards. There is much work to be done in schools in general but especially in schools that are undergoing a great deal of change. Maintaining forward momentum requires strong leadership, the creation of efficient systems and a vision that extends beyond the immediate. Building the capacity of all teachers through professional development also plays a crucial role in creating a culture of excellence and professionalism amongst staff. The work I’ve been engaged in this past week has been directly involved in supporting these goals both immediate and long-term. Like an architect drawing the blue prints for a house, I am building the structure of our school that will support it through the inevitable growing pains inherent in a competitive international school environment. This is a link to my first blog entry setting the scene for my academic year as an administrative intern Gaining a New Perspective in a Foreign Land. “Leadership always entails two complementary roles. One is coaching, mentoring, nurturing, and inspiring others to forge dynamic, professional cultures…lost in the discussion is the second half of leadership- the cage-busting half, in which leaders upend stifling rules, policies, and routines to make it easier for successful professional cultures to thrive” (Hess, April 2013, p. 31). We are at that point in the academic year where the initial excitement of a new school and new challenge is wearing off to be replaced by the day-to-day routine of teaching; a realization of the work it will take to set-right the ineffectiveness of the past is hitting home for most teachers. This is the time when teacher’s strengths and areas for improvement begin to shine-through, where an administrator’s articulation of a consistent vision and mission and demand for professionalism in behavior and practice is critical. As an administrative and curriculum intern I have come to realize an essential truth; there are those who embrace challenge and will jump in with both feet and those that are nearly defeated before they begin. This is the part of administration that in the past I would have shied away from, tough conversations with the reluctant and the overwhelmed. Yet I’m finding that practice breeds confidence; the more often I have these (at times, uncomfortable) conversations the more confident I feel in my ability to calmly yet firmly articulate and maintain expectations from teachers. An important aspect of leadership is balancing the needs of the individual with the needs of the school; approach is everything and mine varies depending upon who the teacher is and what their particular needs are. At the forefront of my mind when having tough conversations about a teaching load is finding this balance. I try to recognize the teacher’s perspective while balancing the need to maintain a sense of equity in expectations for all teachers; when I feel a request is unreasonable I have to simply say “no”. At other times, a teacher’s concerns about work load can be resolve through guidance and coaching until confidence is gained. It’s important to have the strength of character to hold teacher’s accountable yet recognize when support is needed; this is what it means to be an instructional leader. As I watch and learn, growing as an educational leader, I am struck by the essential role that direct, assertive leadership has played in quickly altering the tone and professionalism of the teaching staff. Von Sheppard (2013), an elementary principal out of Minnesota talks about the need to “hit the ground running” when turning around failing schools: “I knew as the leader that I had to create a sense of urgency” (p. 34): our situation in Indonesia is urgent indeed. At the same time, instructional leadership requires empathy and the ability to help teacher’s (and ourselves) realize their own potential, or as Daphne Oyserman (2010) terms it a “possible self”: “the term possible self has been coined to describe incorporation of future goals into self concept; possible selves are positive and negative images of the self already in a future state- the “clever” self who passed the algebra test, the “fat” self who failed to lose weight…” (p. 534). This is a link to my blog entry titled: Theory Into Practice: Building Confidence Through Doing that talks about my interaction with realizing my own possible self and how this re-imagining of myself can support my leadership growth. One way that I am working on becoming an instructional leader is by working one-on-one with a teacher at my school. This is their first time working in an international school overseas and first time teaching in a new content-area; predictably they are feeling a bit overwhelmed. While I said no to a request that their class load be partially shifted to another teacher, I did set up a mentoring/coaching schedule with this teacher. We will meet two times per week for 90-minute planning blocks to create, align and map (in Atlas Rubicon) the teacher’s content area. Below is a link to the beginnings of my mentoring with a teacher on staff. 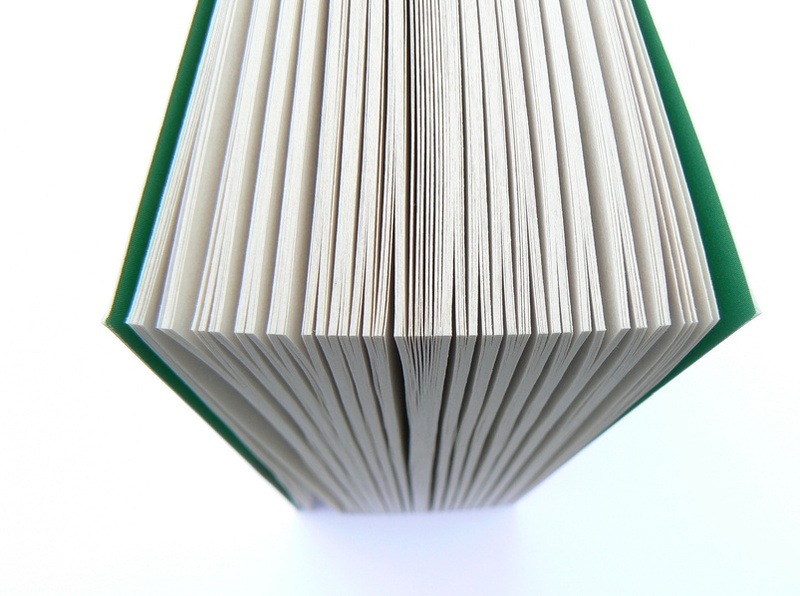 As a first step, I reconciled the materials that are available in the school book room with what I would like to see taught for the grades they teach. I checked the grade level and interest level using scholastic.com to make sure they were appropriate for each grade. I also spoke with the Grade 5 teacher and high school content-area teacher to ensure vertical alignment of novels read; I will facilitate this same discussion amongst all Primary. I sent this proposed grade-level books list to the teacher for their review before our first curriculum planning session next Tuesday. Since this teacher is most likely not familiar with these novels, I included a brief summary of each book. I will suggest that final selections be based on discussion with the social studies teachers to determine where cross-curricular planning/support can occur. The laying of foundational systems now will help support teacher’s professional capacity and organize our efforts this next year so we can maximize the changes we are making. We have been working to create committees that are charged with addressing critical areas of concern from the school’s most recent WASC accreditation report. While there is real work to be done, it is doable; the most difficult part is ensuring that we are all involved in the effort and maintain the expectation of weekly committee meetings. In order to create accountability and evidence of meetings, I’ve created Google documents of minutes forms and provided access to an online spreadsheet that compiles all committee work done each week. I’ve introduced these documents during staff meetings and they have been referred to in the form of reminders to staff that they are to be filled out weekly. 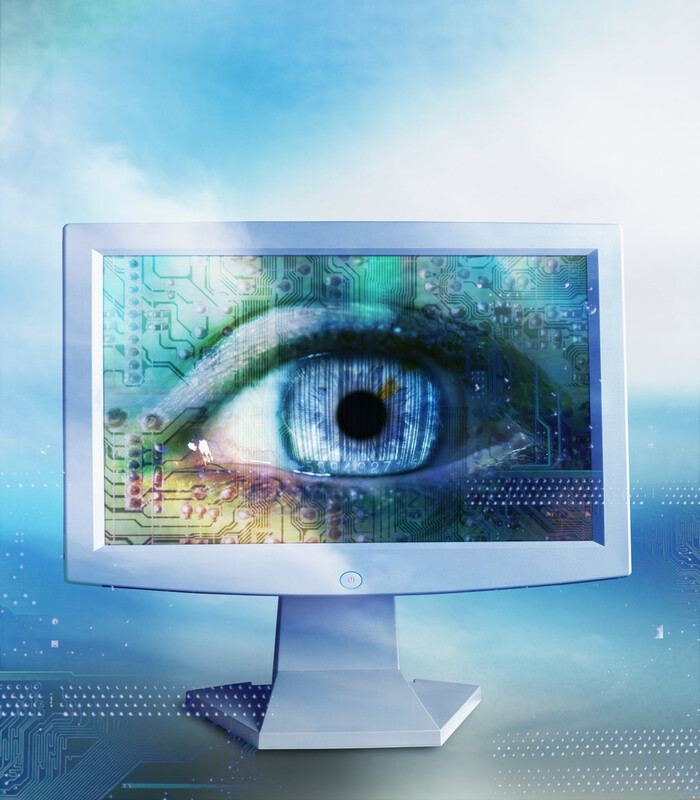 However, technology competency and organization of digital documents predictably varies amongst staff; some have used the wrong form for different meetings or can’t seem to find where they put it. I am finding that a crucial aspect of leadership is creating systems that are easily navigated and understood by all staff, otherwise responsibilities get lost in the paper shuffle, even digitally. After discussing my frustration with the Curriculum Director, he suggested I create folders with links on the school’s Edline web page to house these interactive documents. Below are three screen shots demonstrating my ability to use technology to organize required documentation for teachers. Teachers have varying levels of comfort and expertise using technology; it’s important to create systems that streamline processes while supporting teacher’s where they’re at. 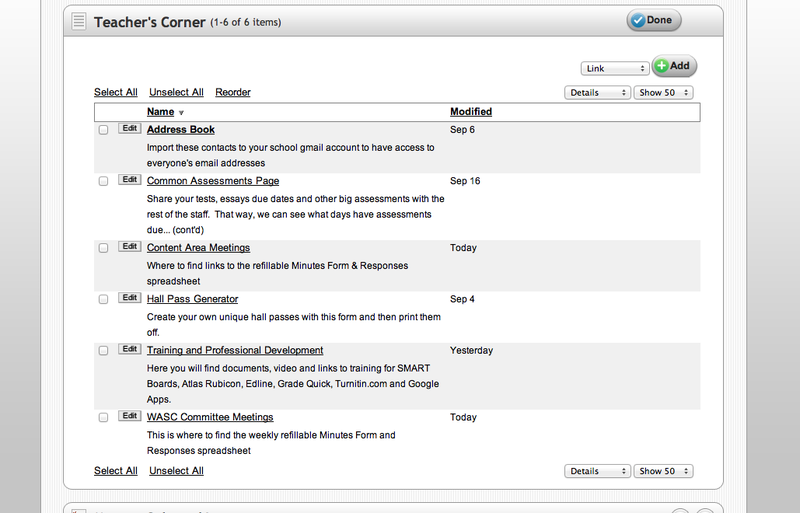 The first screenshot shows “Teacher’s Corner” a page that the Curriculum Director has been housing useful links and documents for teachers. 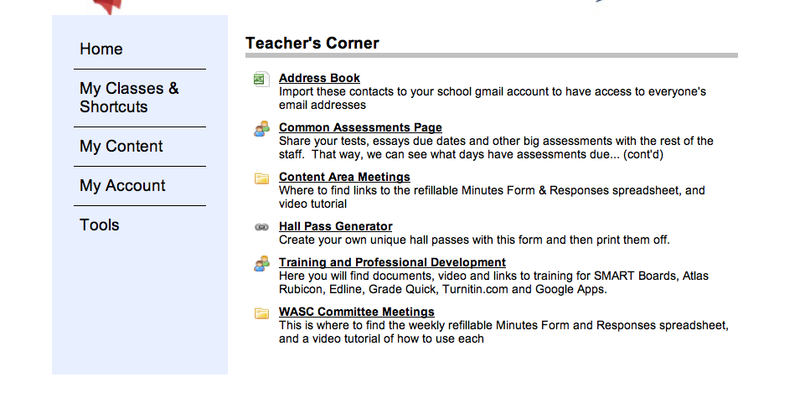 The second screenshot is the editing field where I created two new folders “Content Area Meetings” and “WASC Committee Meetings”. As the Curriculum Advisor, I am able to edit this page because I have been granted administrative permissions in Edline. The last screen shot simply shows the documents housed in the “Content Area Meetings” folder. This is an important folder because teachers are being asked to meet during their prep time with other teachers in their department to work on the vertical alignment and mapping of curriculum. This was a critical area in the school’s WASC report and the school must show evidence of this work to retain accreditation status. 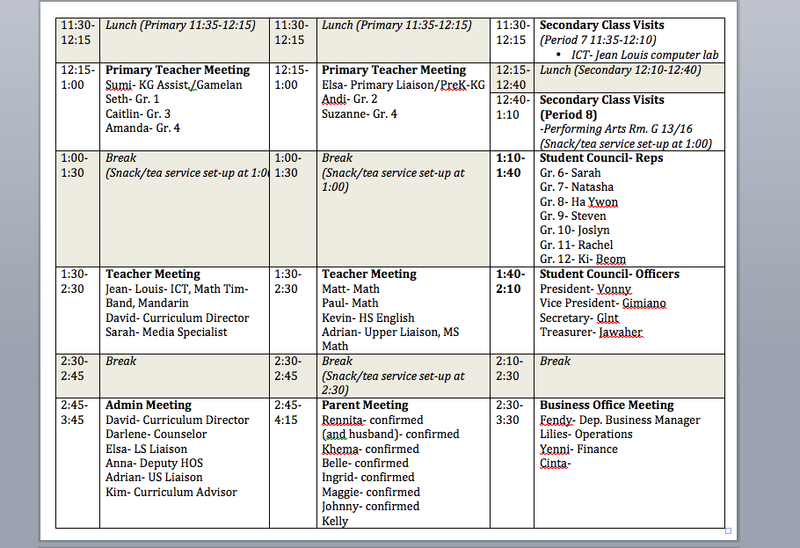 This is a screen shot of the documents I created and uploaded to support teacher content-area meetings. Teaching and administration require long hours in often stressful situations; burn-out is a real and immediate danger for new and veteran teachers alike. One of the most rewarding aspects of education is the opportunity to continually learn and grow as an individual and professional; since joining the international teaching world, I have experienced truly world-class professional development. 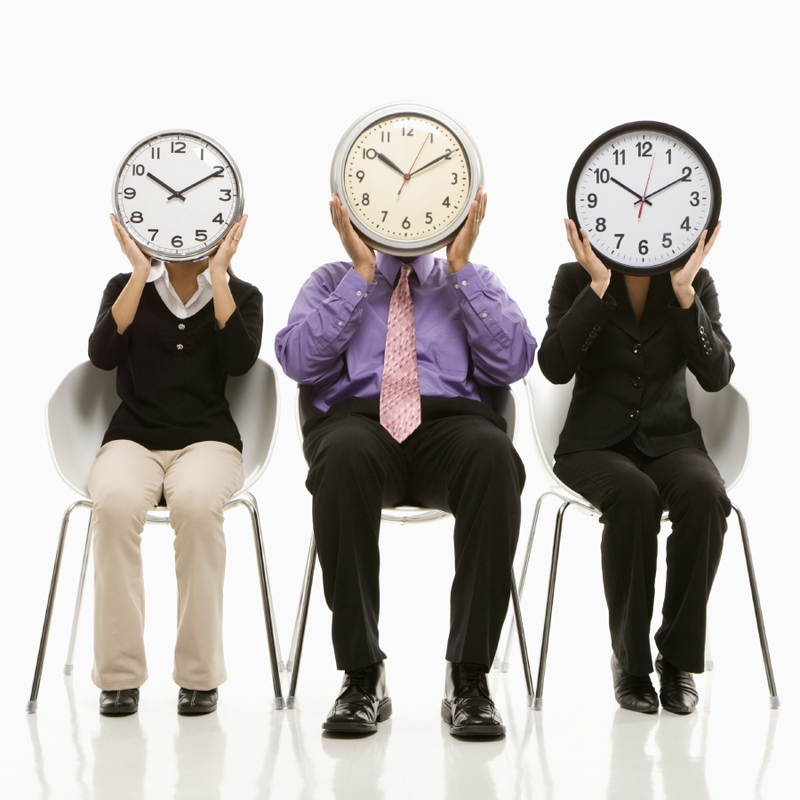 I have also experienced terrible professional development, the kind where the seconds can’t tick by quickly enough. Irrelevant, unfocused or poorly designed professional development is frustrating, wastes time and contributes to a negative professional climate. Much of the professional development that we will engage in this year will come from our own expertise; we believe that all teachers have an area of passion, knowledge or skill that they can share with the group to support our growth and their own. As Chairperson of the Best Practices Committee, I will be leading the group that will plan the professional development calendar for this academic school year. There are many areas of need that have been readily identified but we cannot know everything; first steps is creating a means for staff to voice their PD needs as a basis from which to plan our efforts. In my blog entry titled Never Say Never Again, one of my topics of discussion is the role that I was able to play in crafting teaching schedules that allowed for common planning time within content areas. As I mentioned in my blog, I believe that providing time for teachers to meet for collaborative, reflective discussion, create cross-content curricular units, craft common assessments and talk about students and teaching in a dedicated block squarely places our school’s emphasis on teaching and learning; it also helps support fellow teachers in building their leadership capacity. “Structuring time to work together is pivotal because it provides time for collaborative reflection and decision making, both essential components of leadership” (Coyle, 2011, p. 44). 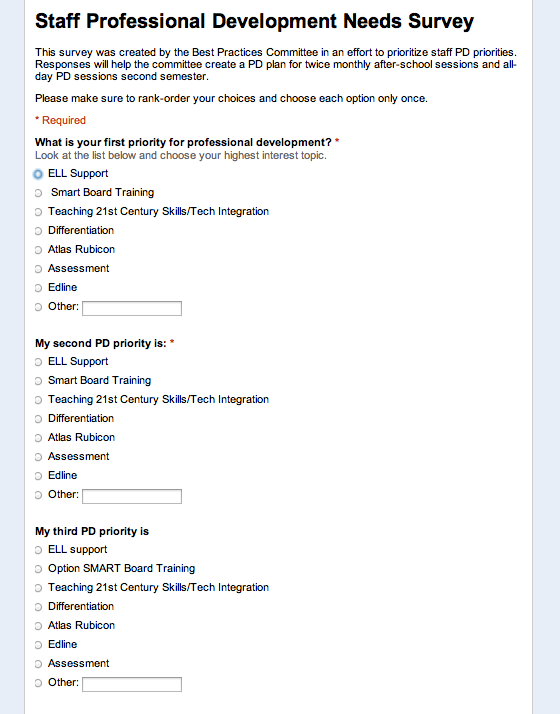 This is a screen shot of the professional development survey that I created in Google documents then shared with faculty. I had the Best Practices committee members brainstorm a list of categories to guide this simple survey; we came up with seven categories: ELL support, Smart Board training, teaching 21st century skills/tech integration, differentiation, Atlas Rubicon, assessment, Edline and other. 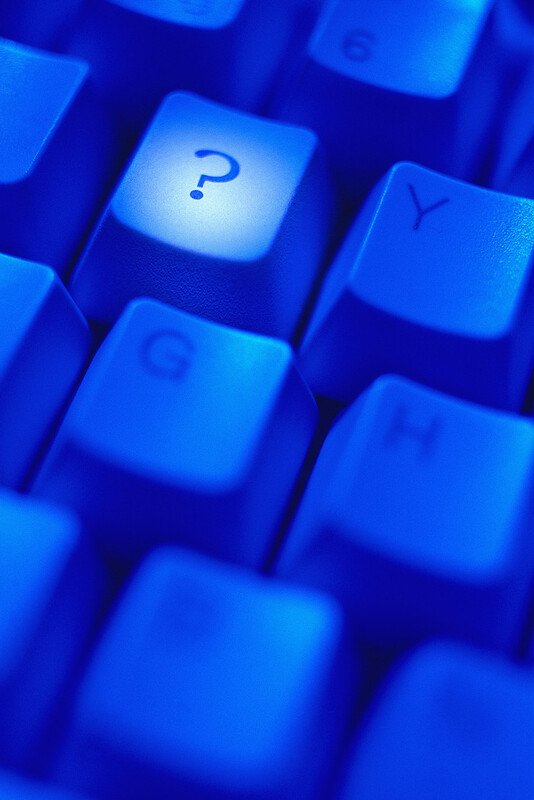 Teacher’s responses will be gathered in an online spreadsheet. Our committee will tally responses during our next meeting and come up with a PD calendar proposal that I will submit to the Curriculum Director and Head of School for approval. “Strong positive cultures are places with a shared sense of what is important, a shared ethos of caring and concern, and a shared commitment to helping students learn” (Kent & Deal, 2011, p. 50). 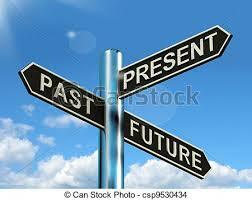 This is the time when part of our focus (as an administrative team) can shift from immediate needs to the future. To carry our work forward beyond the one-year we are here, we must create a strong foundation that transcends personality so whomever is hired can carry the vision and mission forward. This is why the school will engage in strategic planning with a consultant to create a five-year action plan. The consultant will visit our school three times this year; the first is next week when he will meet with various group (teachers, parents, students, administration) while conducting focus-group interviews. The next visit will lead a selected, representative group from each of the original groups through a two-day workshop where we will been the articulation of the vision and mission of the school. This work will eventually lead to the creation of a five-year action plan during the consultants’ final visit. As part of the administrative team, I will take part in each of these visits as an active participant; I have also been tasked with creating the consultant schedule for his visit next week. Organization and the ability to communication with a variety of stake holders is an important quality in a leader. This screen shot shows my ability to successfully communicate with school stake holders (teachers, parents, students, administration, staff) their role in this initial phase of strategic planning. 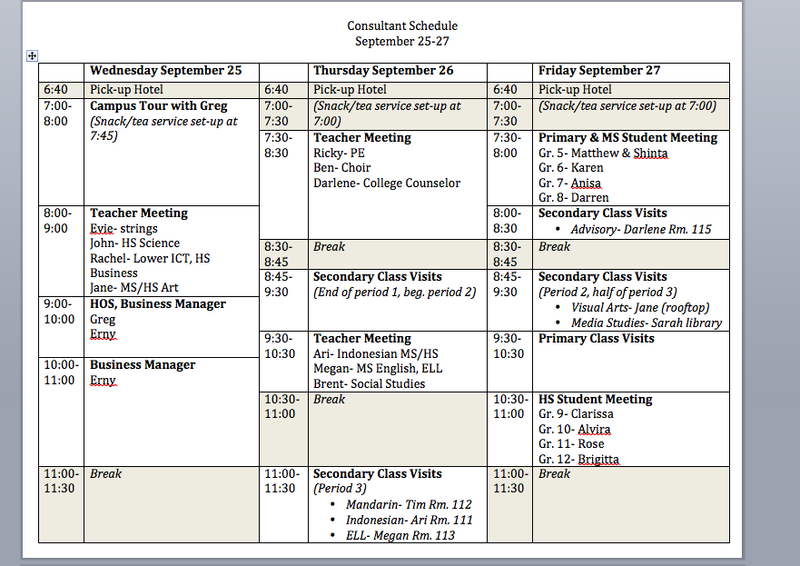 I spent many hours creating a schedule that maximized the consultants’ time on campus, solicited teacher input for selecting student participants and communicating with selected representatives of the parent-community. This is the first time I’ve had to organize someone else’s schedule; I’m looking forward to the consultant’s feedback as to what worked and what could be arranged differently next time to ensure a successful site-visit. “We’ve made it through the first few weeks of school and now I’m at a point where I’m ready to pause and reflect on how I can improve my own leadership skills to benefit students and teachers. Yet, mindless reflection without an exemplar to reach for is an exercise in futility so I’ve focused this week’s theoretical work on Elaine McEwan’s book 7 Steps to Effective Instructional Leadership (2003) as an entry point for melding theory and practice as I reflect on the work ahead” (Rayl, September 2013). Supporting teachers, creating and streamlining systems, inviting teachers to share their expertise and balancing immediate needs with planning for the future are tasks that comprise the daily pattern of administration. Unlike teaching, I often have to leave a task uncompleted to attend a meeting or attend to an unanticipated immediate need. I’ve had to let go, just a little bit, of the task-oriented part of my personality that abhors leaving a To-Do list uncompleted with the acknowledgement that I cannot fix everything today. I am also quickly realizing that we will not fix everything this year but hopefully, we will leave our school in a fundamentally better state than it was when we arrived. Coyle, Monica. 2011. Teacher Leadership vs. School Management: flatten the hierarchies. In Eleanor Blair Hilty (Ed.). Teacher Leadership: The “New” Foundations of Teacher Education. A Reader. (pp. 44-48). New York: Peter Lang Publishing. Peterson Kent D. & Deal, Terrence E. 2011. How Leaders Influence the Culture of Schools. In Eleanor Blair Hilty (Ed.) Teacher Leadership: The “New” Foundations of Teacher Education. A Reader (pp. 49-52). New York: Peter Lang Publishing. Goodwin, Bryan. April 2013. A Principal’s Success Requires People Skills. Educational Leadership 70:7. Alexandria, VA: ASCD. McEwan, Elaine K. 2003. 7 Steps to Effective Instructional Leadership, second edition. Thousand Oaks, CA: Corwin Press. Oyserman, Daphna. (2010). Possible Selves: Identity-Based Motivation and School Success. In Forrest W. Parkay, Glenn Hass &, Eric J. Ancil (Eds). Curriculum Leadership: Readings for Developing Quality Educational Programs Ninth Edition (pp. 15-20).New York: Pearson. This entry was posted in Leadership in Applied Curriculum, Standard 01. Instructional Planning, Standard 03. Curriculum and tagged Administration, coaching, mentoring, professional development, Professionalism, strategic plan, systems, teacher empowerment, technology. Bookmark the permalink. I am currently a full time 8th grade teacher in North Carolina, USA and a graduate student in secondary education. You have introduced me to many new ideas through your portfolio, not the least of which is the idea of this online portfolio. I stumbled across this while looking for a needs and gifts survey for teachers so that the experst amongst us can deliver professional development. I hope your time overseas went well, I will be looking into teaching internationally in the future, thank you for the idea!